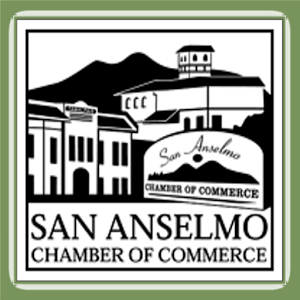 On behalf of the Marin County Chambers of Commerce, the Novato Chamber is pleased to welcome you to the All County Mixer. 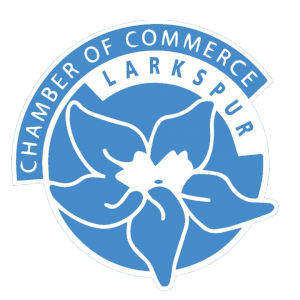 Each year, in an effort to promote economic strength throughout our county, the chambers work to host the All-County Mixer. 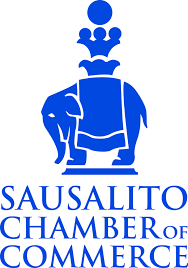 This annual event gives businesses the opportunity to meet and engage with various business / industry leaders of the North Bay. 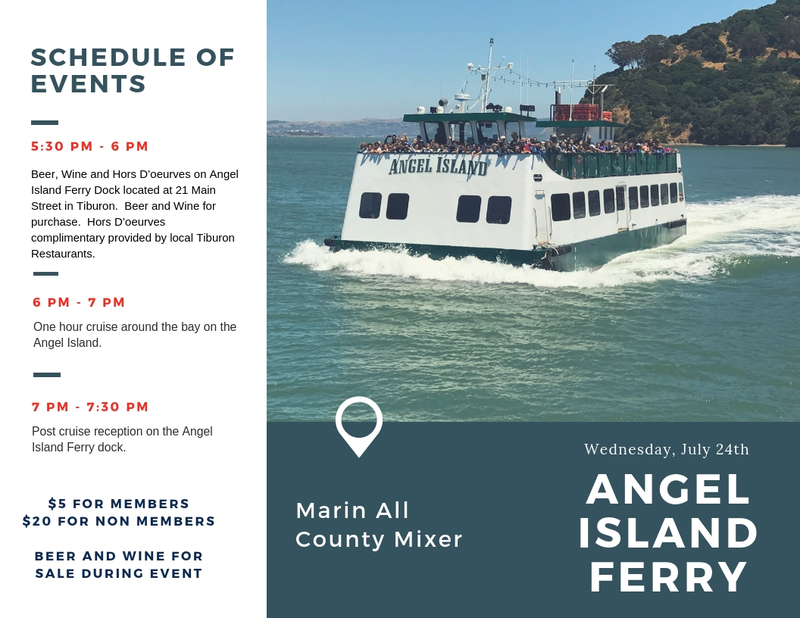 So join us at the Tiburon Island Ferry in Tiburon. 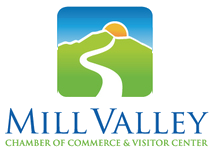 This unique opportunity will allow businesses to really enjoy the company of fellow industry leaders from around the county. 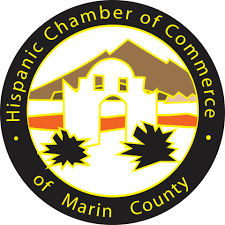 If your business is interested in participating in the Mixer or if you have concerns, questions or comments, please direct them to your local Marin Chamber of Commerce. 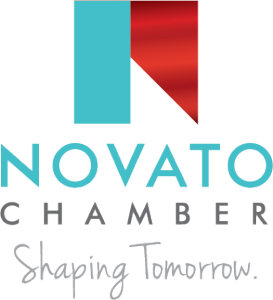 The Novato Chamber of Commerce is hosting this webpage, if you have any comments or questions regarding the site itself, please direct them to Coy Smith at the Novato Chamber. 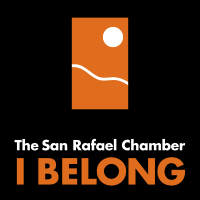 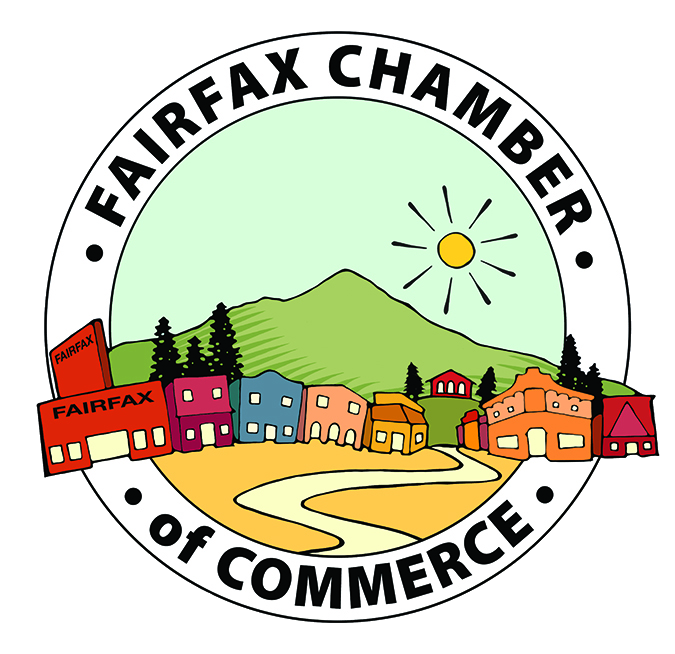 Marin Chamber Member Registration | No processing Fee!